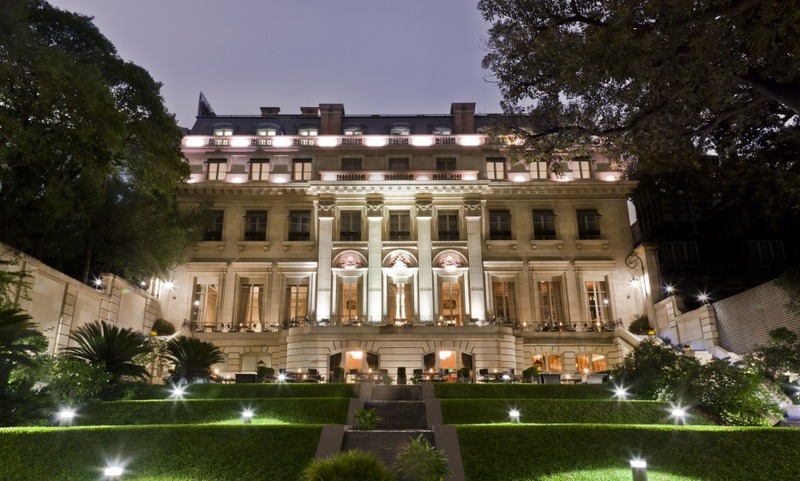 La Recoleta isn’t shy of top-notch places to stay in, so whenever one stands out from the pack, it’s worth taking note. The Palacio Duhau, does exactly that. The atmosphere and style attempt to recreate the extravagance and glamour of the 30s while never losing sight that we’re well into the 21st century. It’s a delicate tightrope act, and where lesser hotels would have turned out looking tacky, the Palacio Duhau Park Hyatt, pulls off a “Gatsby-esque” performance in the common areas - Chandeliers, plush carpets, and artworks - while rooms present a relaxing contemporary atmosphere. It’s the perfect blend.